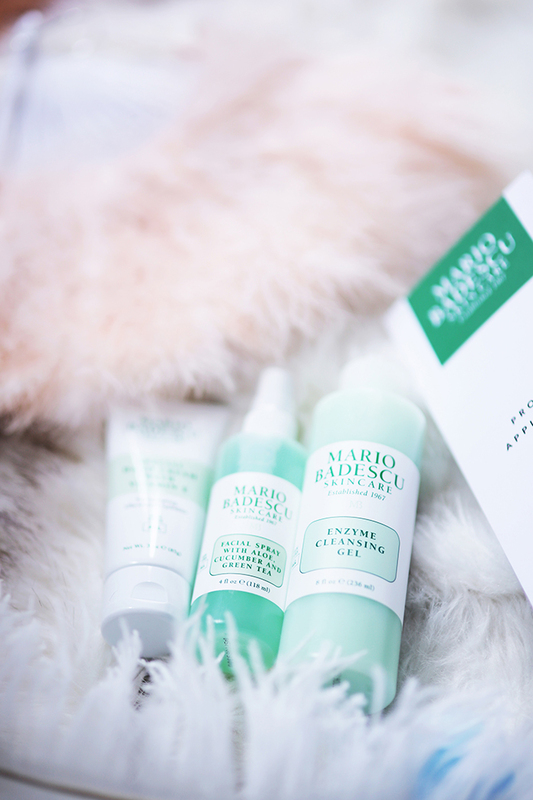 Introducing, my new skincare regimen .. and obsession, Mario Badescu! I am not someone who has had (nor currently have!) perfect skin. It was never terrible, but I have always struggled with little annoying issues since I was a teen. In high school I had minor acne & oily skin, and I have always had fair skin which used to bother me when I was young, trying to fit in with my peers and modern trends. When I found my passion for glamour and began to realize my own aesthetic, I began to embrace my skin and work within the confines of who I am. I also banned the harsh effects of sun from my life years ago, and it was truly the first step in improving my skin. I also learned that eating well is absolutely essential, especially including lots of oily fish, nuts & berries in my diet! I always look to the beginnings as a history lover, and was amazed to find out the inspiring story of Mario Badescu. 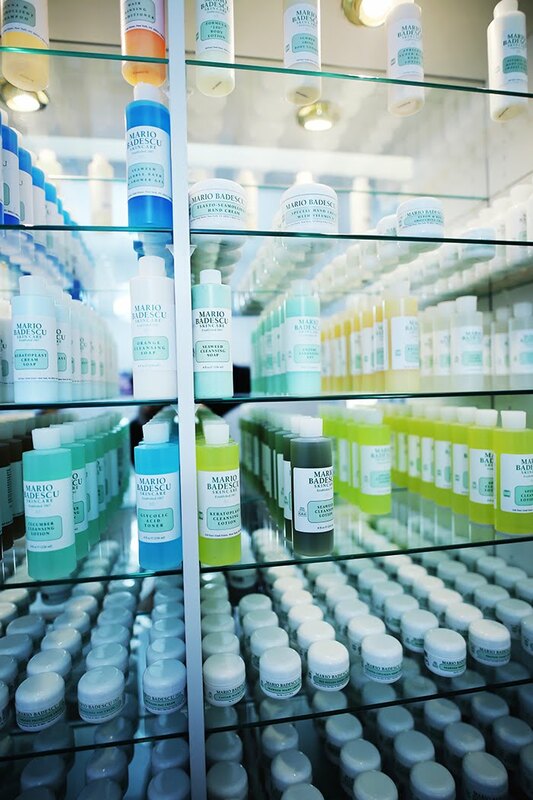 As the website reads, he "had a vision to bring to New York City his European-style facials - and it was in 1967, out of his two-bedroom Manhattan apartment, when the world-renowned salon and product line were born." 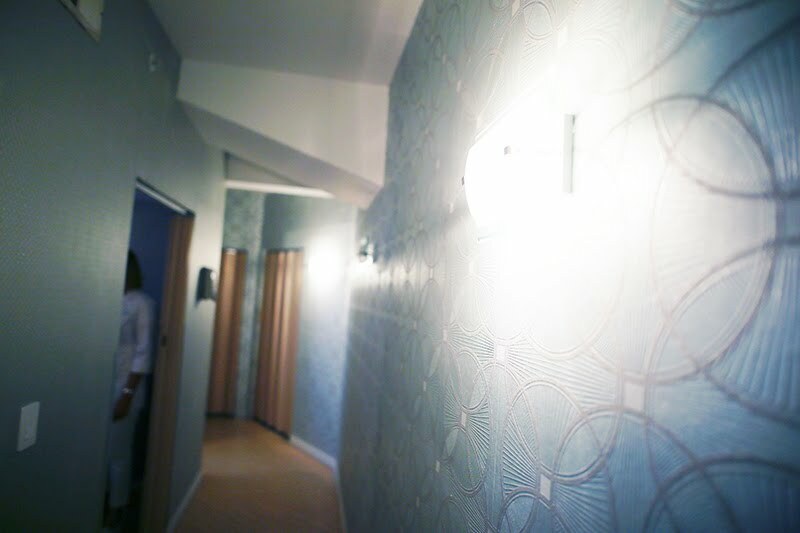 I was so excited to visit the salon and experience the excellence that made it great, for so many decades.... and I was not disappointed! * Posture! Good posture is key for avoiding unwanted lines or creases on the neck and chest. 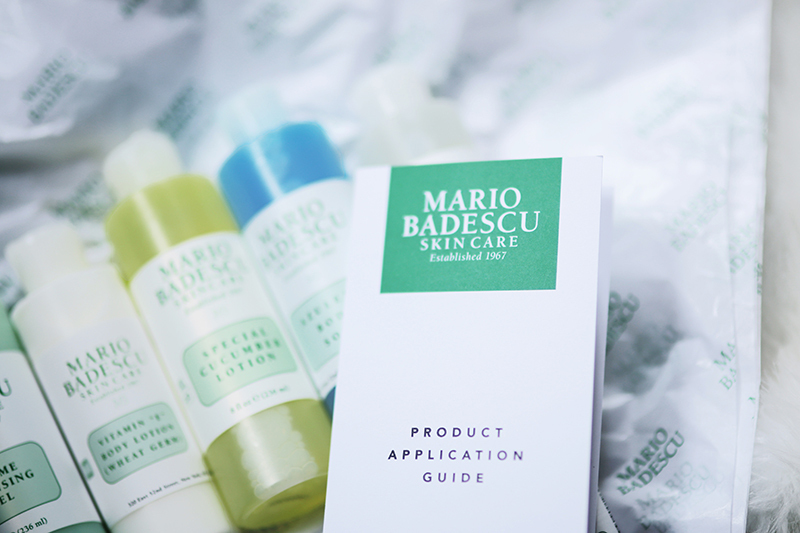 * Moisturize, even if you have naturally oily skin. * Protection from the sun, always. 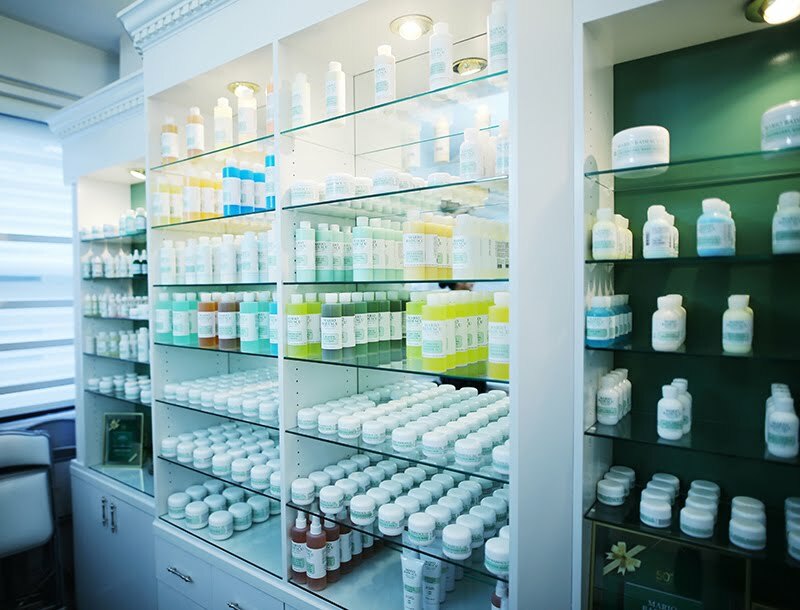 Skincare shopping can be so daunting, and pricey! I know for me, it was always a matter of reading reviews and purchasing to see if certain products work for me. 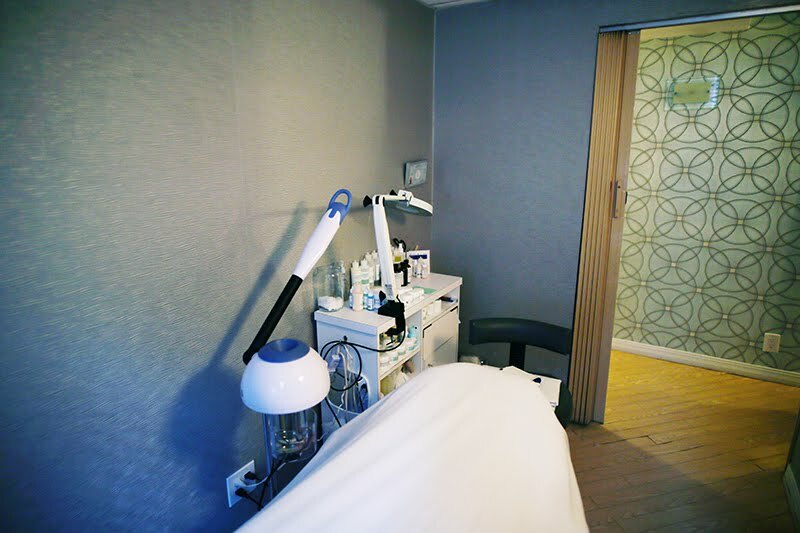 It can be endless and frustrating, so it was absolutely amazing to have my personal skin evaluated, and then an entire regimen recommended for me. 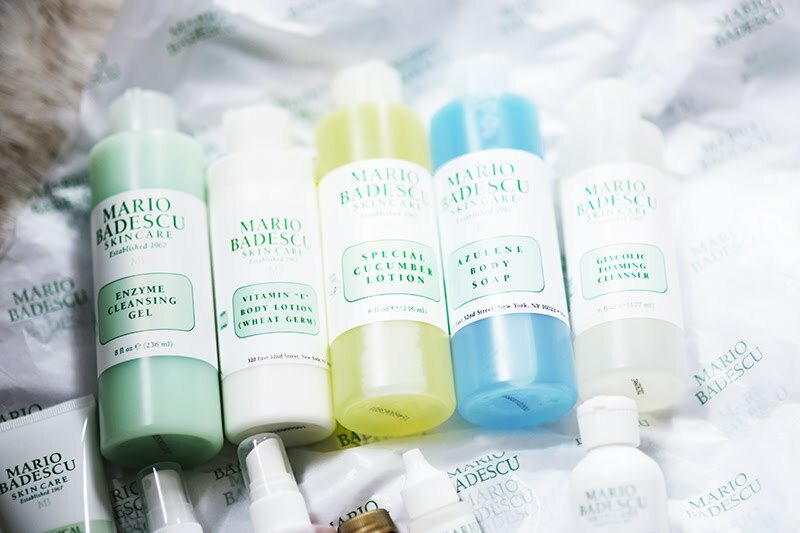 I was so surprised to also discover Mario Badescu's extremely reasonable prices, and for large quantities! 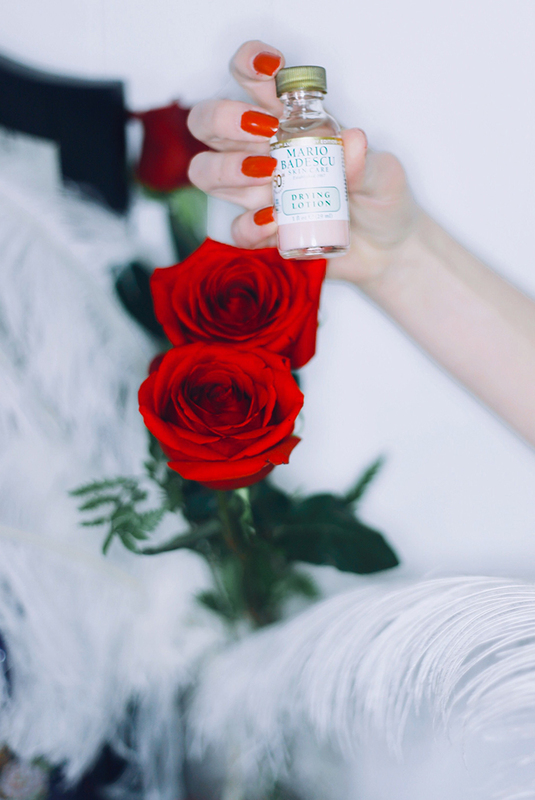 So often at department stores, creams and serums are outrageously priced and for tiny bottles.... not the case here. 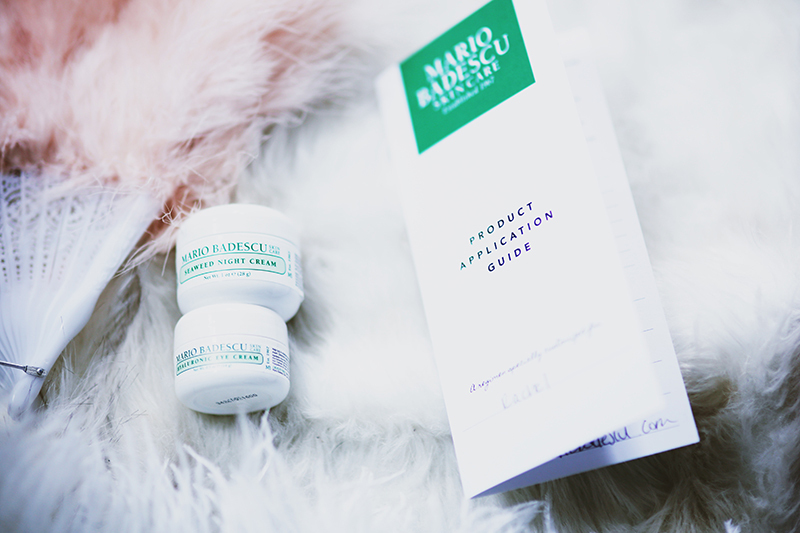 The best part though, is the difference I'm already seeing in my skin from these products. I am truly amazed and don't have the desire to return to many of the previous products I was using. 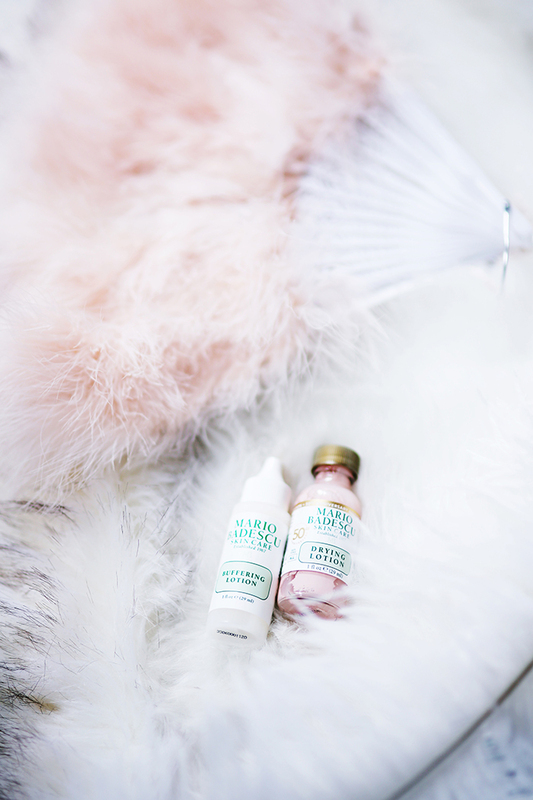 My skin feels clean and refreshed all the time, my pores minimized, and dry spots softer than ever. My makeup glides on so much more smoothly and my coloring seems more even. Needless to say, I'm highly impressed and excited to continue assessing the results - and will keep you posted as well! While I was gifted Mario Badescu products, opinions are always 100% my own.